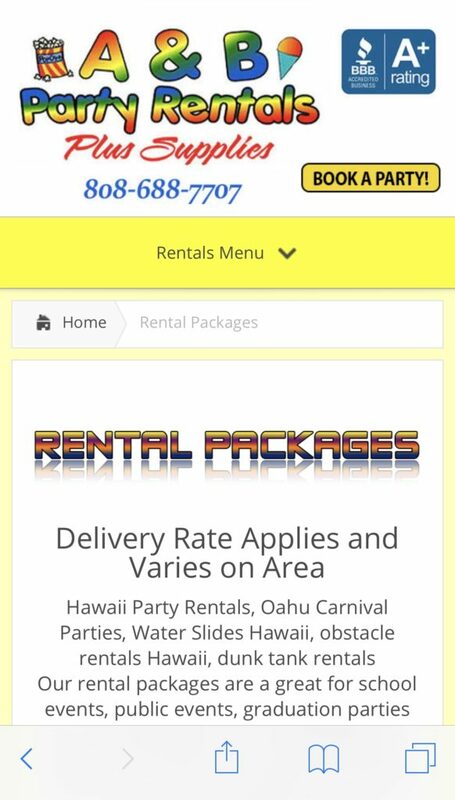 Tax Return season is here, book your party packages now! Get your special event sqaured away and booked with one of our fun filled party packages! Tables, chairs, and tent rentals Honolulu, available as well from sizes small to large!